Surprise your residents. In a good way. The real world has been dramatically affected by technology. The lives of people around the globe have been improved and simplified by technology. Complex engineering has enabled more simple living. 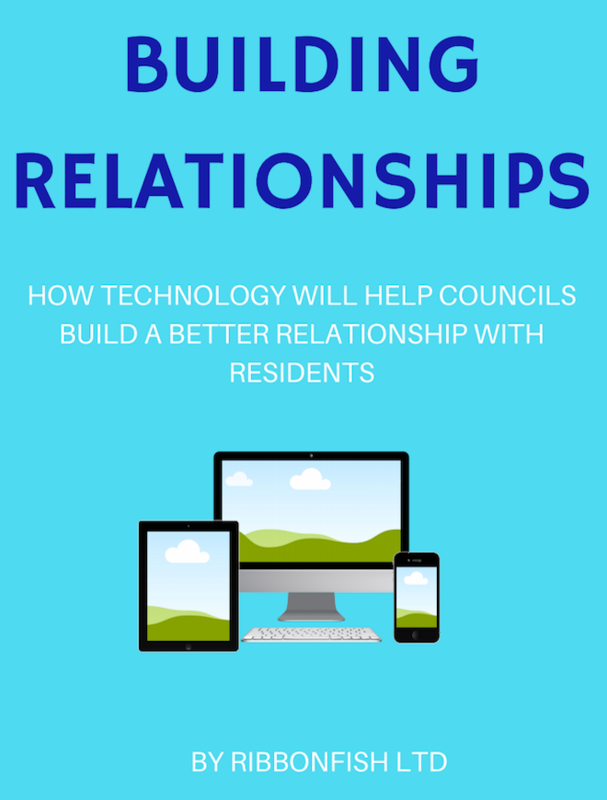 As a council or local authority, you can apply technology to improve the everyday lives of your residents. But how? This guide looks at some of the ways that great technology can keep your residents happy. Download below. Get in touch for a no obligation chat about your requirements. Just send over an email or schedule a call.